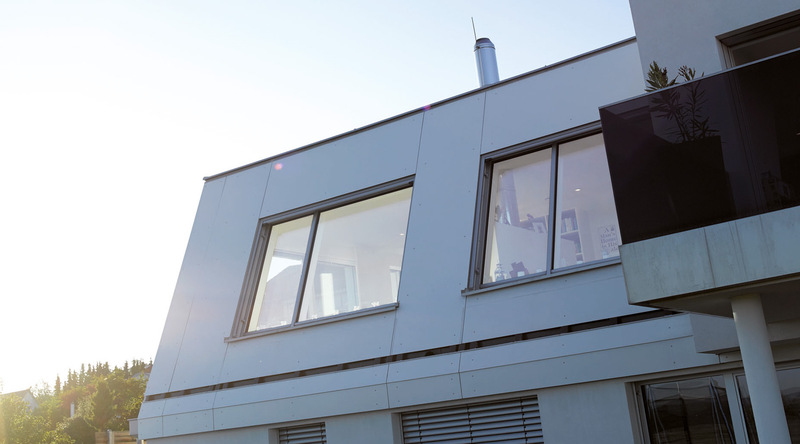 Twin Wall Flue, Schiedel ICID Plus – Now with a LIFETIME GUARANTEE! Our Eco ICID range has evolved into a multi-application system adaptable for Dry (D), Fu (W) and even Positive Pressure (P) applications. 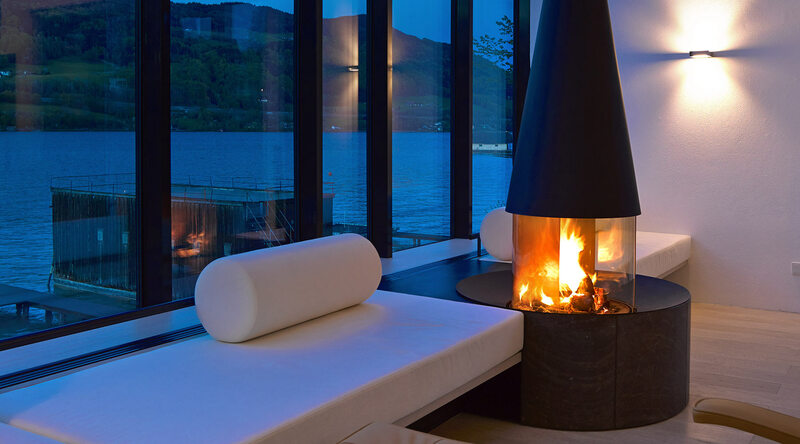 ICID Plus Twin Wall Flue, is ideal not only for traditional stoves but also for pellet stoves, biomass appliances, mini/micro CHP and even condensing boilers capable of withstanding positive pressure. 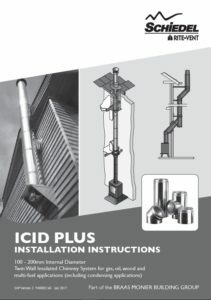 The latest ICID Plus Twin Wall Flue Installation Instructions are now available to download. 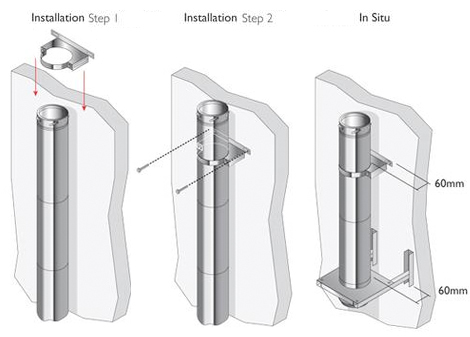 This includes comprehensive guides on installing a chimney system using ICID Plus components, including the award winning Double Wall Adjustable Starter Section, as well as the award winning Ignis Protect. You can also watch a brief video showing how easy it is to install our Double Wall Adjustable Starter Section onto a stove and also how to remove it for servicing and maintenance. Twist-lock bayonet jointing system. Secured by locking band. Advanced corrosion resistant design and construction uses laser welded 316L stainless steel inner liner and stainless steel case. 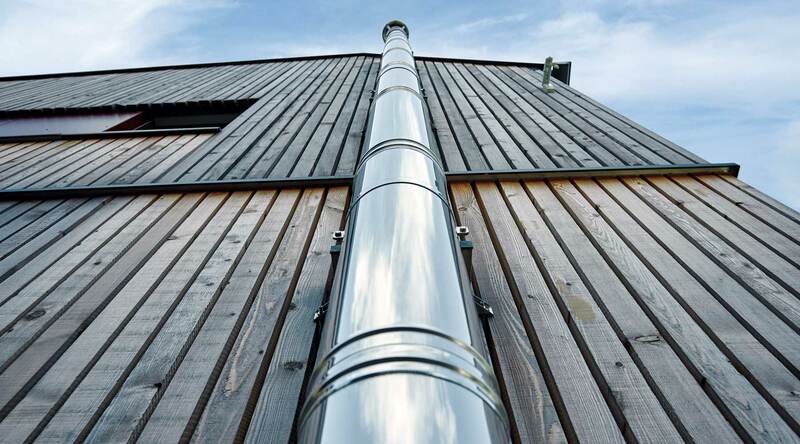 The 25mm of high density mineral wool insulation maintains flue gas temperature, maximising efficiency, improving flue draught on start up and minimising condensation. The inner liner is free to expand through the female collar, allowing for maximum thermal expansion even during a soot fire. The inner liner has an an engineered design with an inward bead at the female end which acts as a capillary break preventing moisture being drawn through the joint. Specifically for use on open or closed stoves with continuous operating temperatures of up to 450°C. Condensing gas and oil appliances, with continuous operating temperatures up to 200°C, short firing up to 250°C, and positive pressure up to 200Pa at the appliance outlet. The new ICID Plus Double Wall Adjustable Starter Section is an easy and quick way of installing and disconnecting a stove for inspection. It’s innovation has been recognised, as it is now an award winning product, having won the Best Flueing and Ventilation Product at Hearth and Home 2017. It’s exceptionally easy to install. The process involves inserting a male spigot of the liner into the appliance spigot, sealing it, insulating it and then simply sliding down the case to cover the stove spigot. Removal for servicing and re-installation is just as easy and is the reverse. This is yet another product designed by Schiedel to make it much more easier for chimney and stove installers to install products. 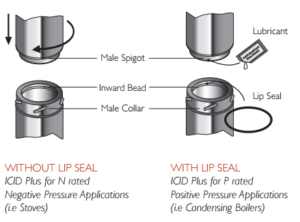 To download the ICID Plus brochure, please click here. 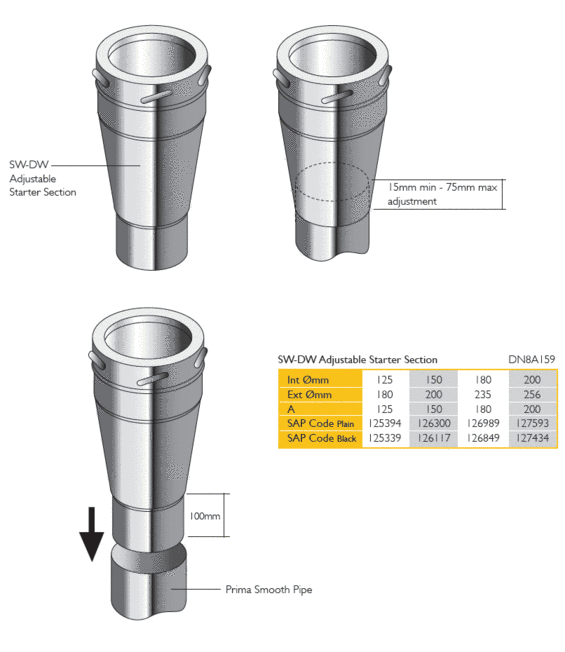 To download the ICID DW Adjustable Starter Section instruction, please click here. 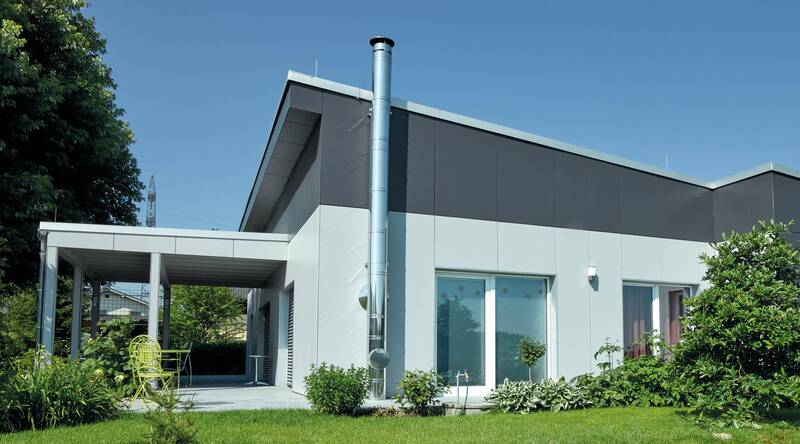 A ventilated fire stop plate is not required for single storey bungalows with a ventilated loft space. 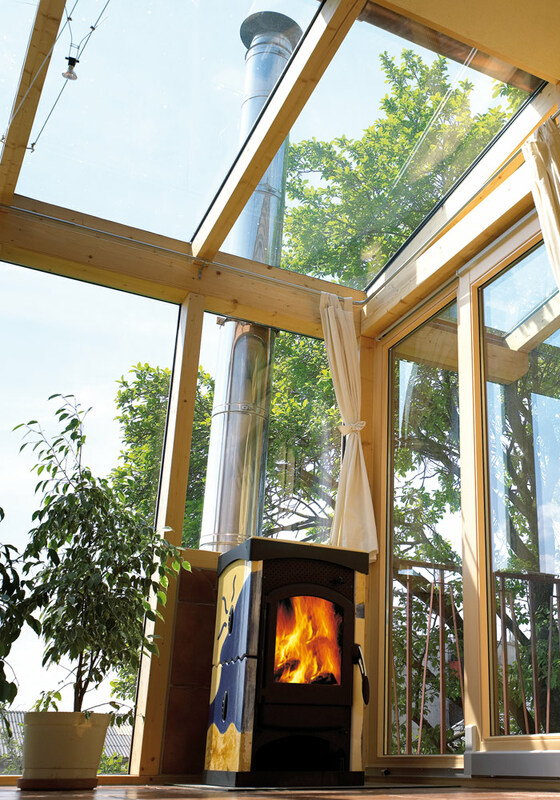 Schiedel has developed a solid fire stop kit that can be fitted even more unobtrusively in the ceiling. one piece round, two piece round and one piece square. 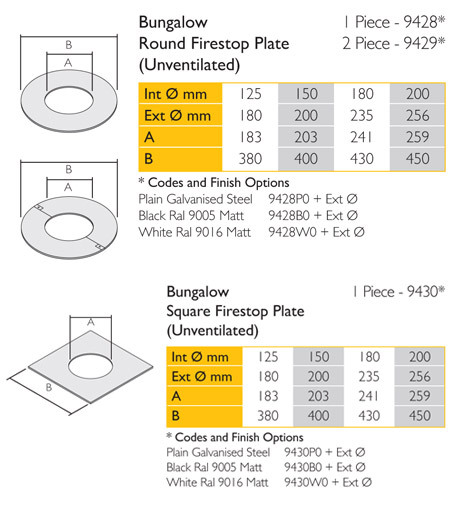 These unventilated fire stop plates may only be used on a combustible ceiling in a bungalow where there is a minimum 60mm distance to combustibles where the chimney penetrates the ceiling area and where the roof space above the ceiling is open and ventilated. 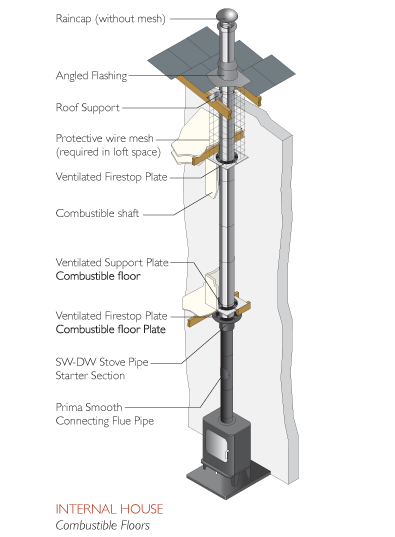 Within the roof space, a protective wire mesh framework must be built around the chimney to ensure the minimum 60mm distance to combustibles is maintained. 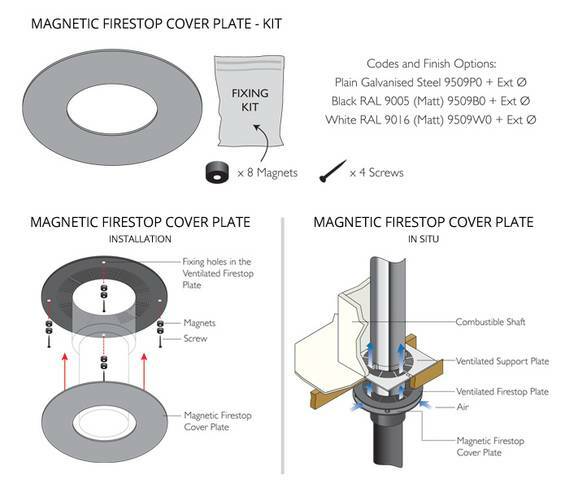 This new addition to the ventilated firestop range has been introduced an aesthetic cover plate kit, which fastens to the standard ventilated firestops using the magnets which are provided in the kit along with the cover plates. Kits are available in plain finish, painted matt black to RAL 9005, or painted matt white to RAL 9016 to match the firestops. 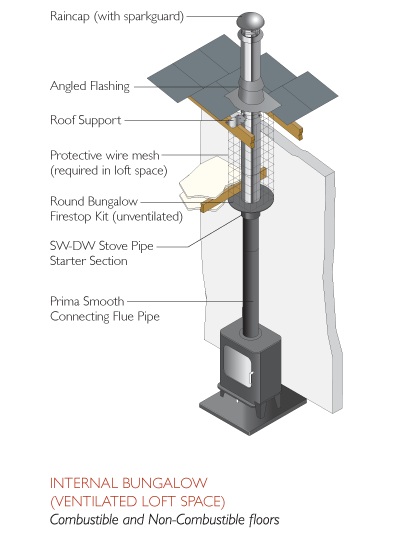 The roof support is supplied as a kit complete with two side plates for fixing to the roof trusses, a band to give lateral support to the chimney as it passes through the roof, and 3 self tapping screws, which are secured to the chimney through the band to give a load bearing capacity. 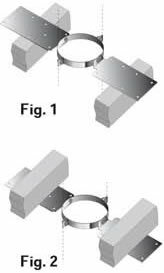 When the plates are installed above the roof trusses as in Fig.1 the maximum number of pipes, which may be suspended from the roof support is 6 x 1m pipes.When the plates are attached below the trusses as in Fig.2 the maximum number of pipes, which may be suspended is 4 x 1m pipes. 1. The band should be lowered down over the top of the Eco ICID pipe, and positioned so that the the side plates are resting on top of the roof trusses as in Fig.1 or below the roof trusses in the case of Fig. 2 .The recommended position is always as per Fig.1 where circumstances allow this solution. 2. The band should then be tightened using the nut and bolt provided. 4. 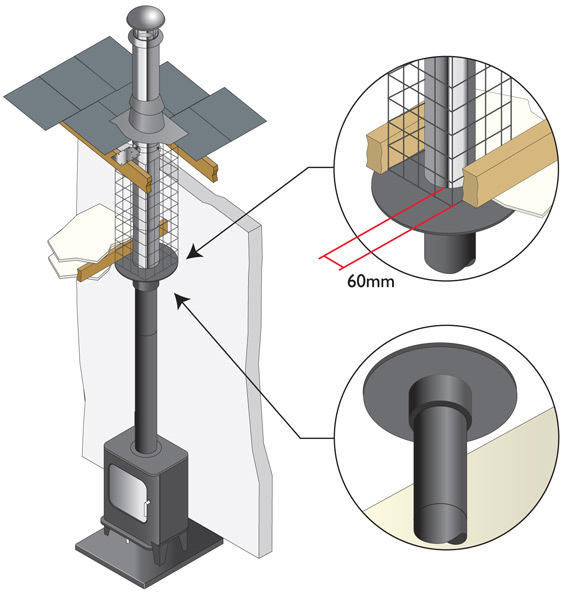 Use the self tapping screws provided to secure the clamp band to the outer casing of the chimney section. Please note: It is the responsibility of the installer to ensure that the joist to which the roof support is being attached is load bearing and capable of withstanding the weight of the system being installed. 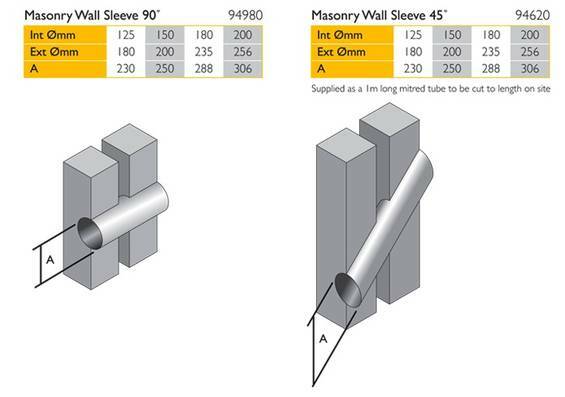 Masonry Wall Sleeves must be used to protect the building where the chimney passes through a masonry wall (see Fig. 2 & 3). The 90° version is supplied as a straight length whereas the 135° version is mitred at 45 degrees on one end. 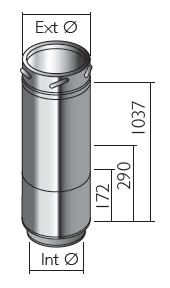 The sleeve should be cut down to the correct length on site to fit flush with the wall (see Fig. 1 & 2). The sleeve should be adequately weatherproofed, using a good quality building mastic and rope fibre. 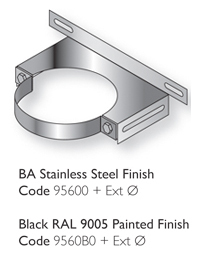 A new retrofit wall band has been added to the range to make life easier for the installer. 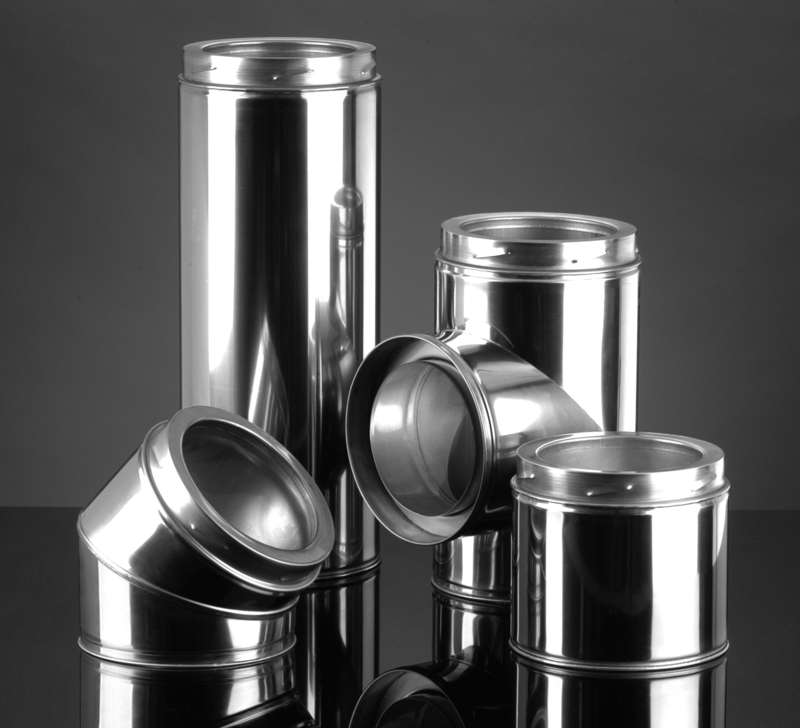 With this new component available in either bright annealed steel finish or matt black to match the outer case of the chimney, the installer is able to install the chimney faster. 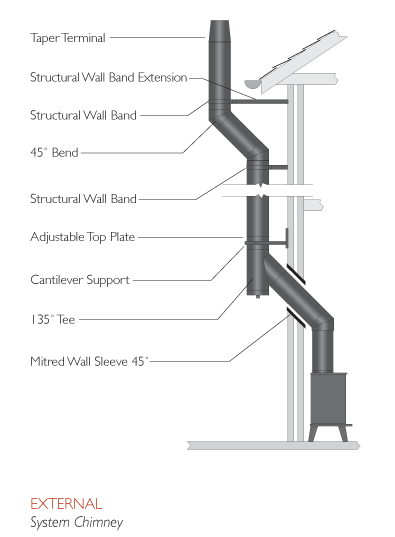 The wall band can simply be lowered over the top of the pipe section, and fixed in place without having to remove the pipe section first. 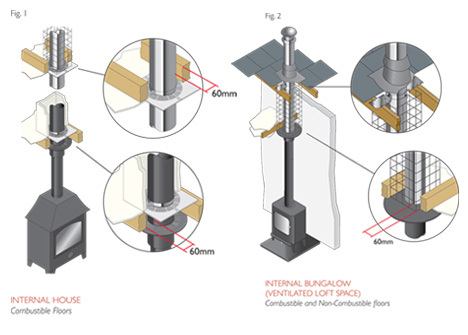 *On bungalow applications where the chimney runs through either a combustible or non-combustible ceiling, an unventilated bungalow fire stop plate kit can be used. Please note that an unventilated support plate can not be used above the ceiling in this case. 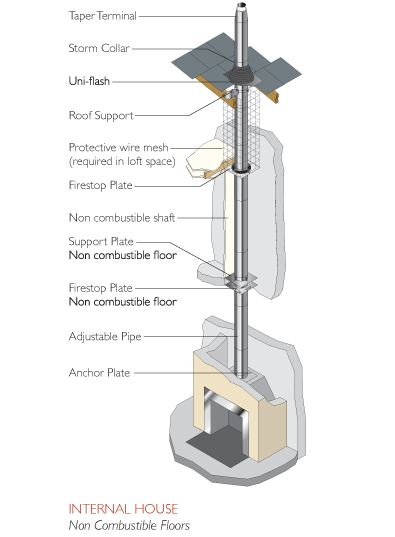 The weight of the chimney should be supported using the roof support. Distance to combustibles must be respected within the ceiling space (see Fig. 2) and mesh frame should be used within the loft space, which must be ventilated (see Fig. 2). For example, if your System is fitted to an appliance with a guarantee period of 10 years, we will still guarantee your System for 20 years. In the unlikely event that the System becomes defective during the guarantee period, we will provide a like-for-like replacement for free (subject to your compliance with Your Responsibilities and subject to the Small Print). If the same model is no longer available, we will replace it with a suitable alternative. When we say ‘no quibbles’ we mean it and so the guarantee we offer is a straightforward one; we’ve set out below what is covered and what isn’t by the guarantee as well how to ensure you benefit from it. Click here to download the full set of responsibilities of the guarantee. Click here to register your guarantee for this product.